LENNAR Gorgeous Bright Spacious Single Story Quiet Fully Automated Home. 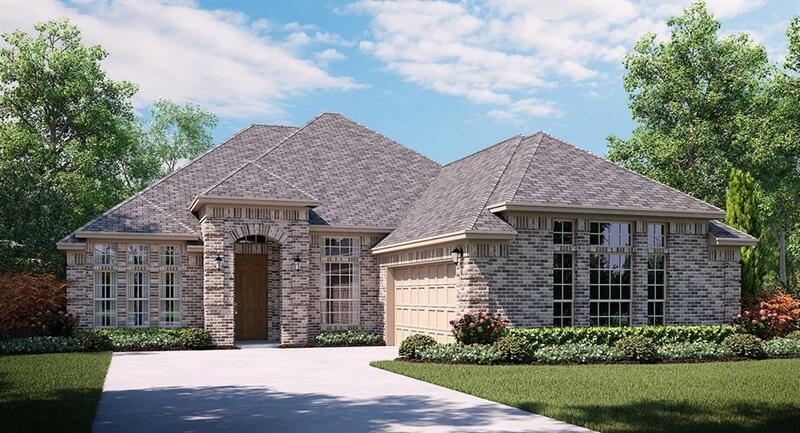 3 bed 2.5 bath White cabinets, crown moulding, fireplace, mudroom, quartz cabinets, garden tub, upgraded backsplash, blinds, rain sensing sprinklers, tankless water heater. Too many upgrades to mention. Beautifully landscaped lot with no challenges. Builder discounts included in price. Builder discounts included in price. MOVE-IN READY! !